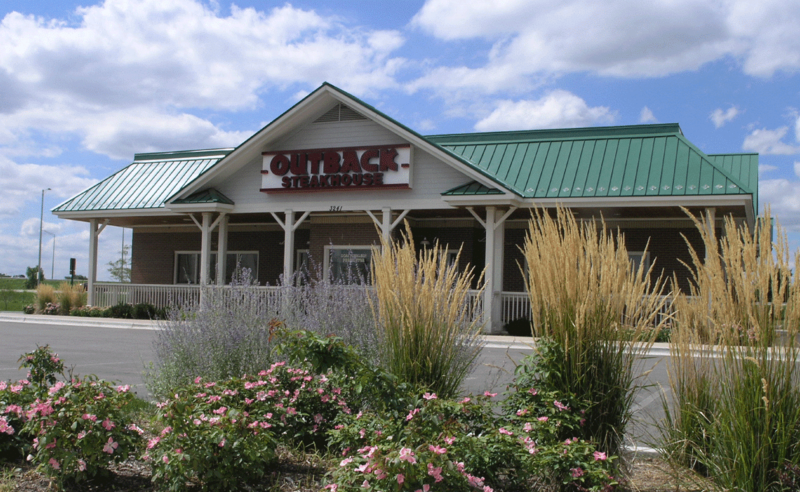 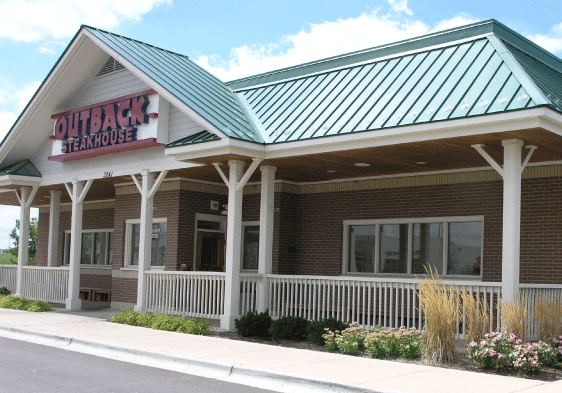 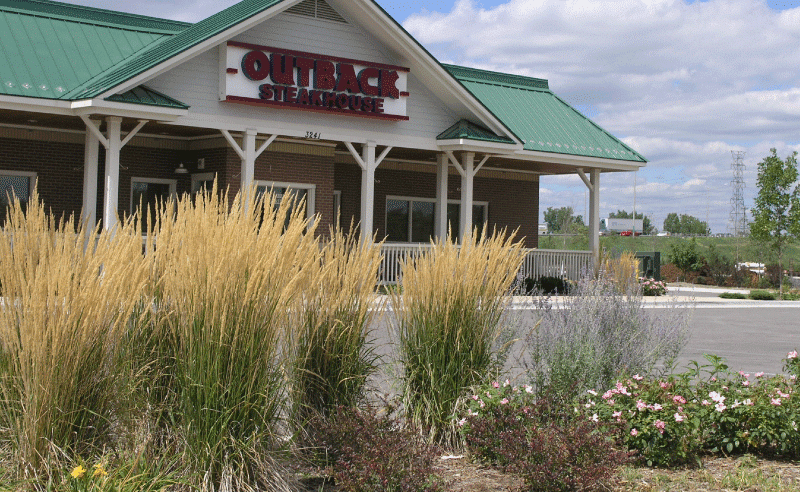 As part of the development of a new Outback Steak House, Upland Design was brought on to assist the engineering team with landscape plans to meet the City of Joliet requirements while setting the feel for the site with plants. 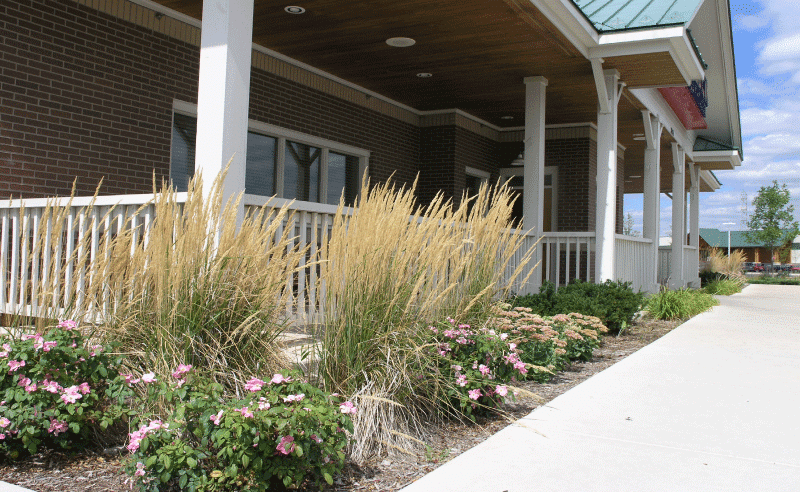 A mixture of shade trees, ornamentals trees, shrubs, perennials and grasses were combined to bring color throughout the seasons to the site. 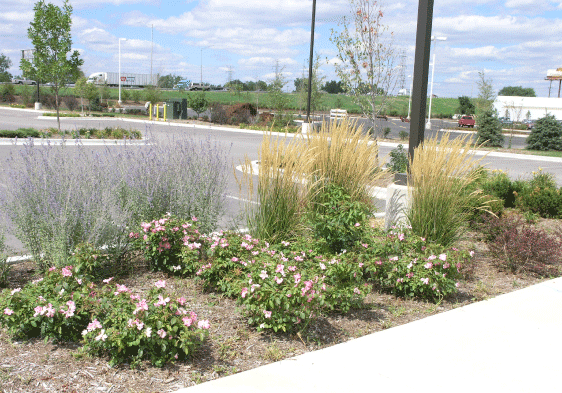 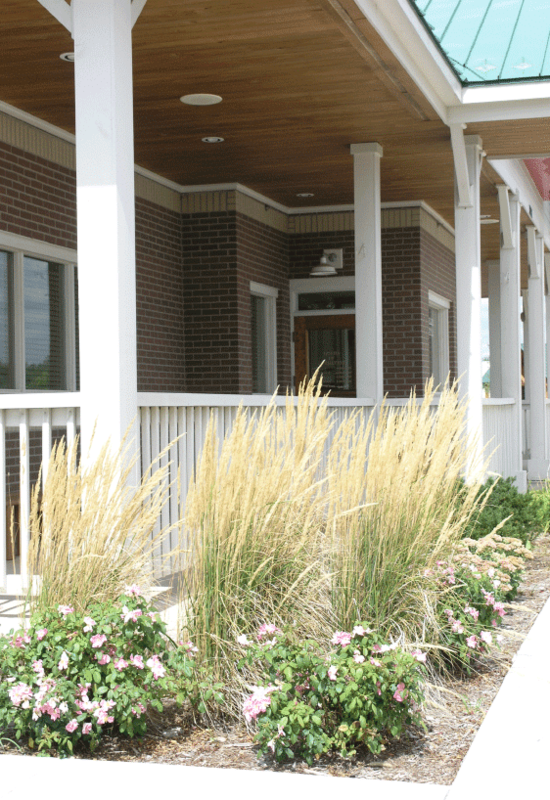 The landscape design meets the City ordinances for parking lot, site and buffer landscape requirements, while the final layout compliments the building architecture and site planning.